Sail down Canal du Midi in Provence aboard Daniel Sak’s barge where he wines and dines his guests. Enjoy a Cassoulet in the medieval city of Carcassonne, delight in France’s most beautiful example of a market in Narbonne and eat as the locals do in Beziers. We also visit organic vegetable farms and artisanal cheese makers to complete the special recipes that Chef Sak has created, including his French take on Paella and a Strawberry- goat milk mousse with honey ice cream with Acacia flower Beignets. 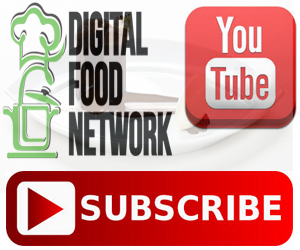 We’ve been bringing you the most up-to-date cooking tutorials with the top chefs from around the world for close to 40 years. Please support us so that we can keep bringing you the tastiest recipes straight to your kitchen.